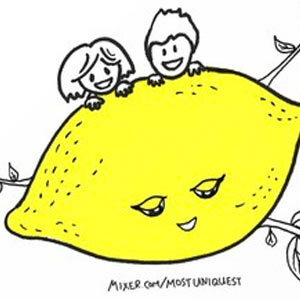 Most Uniquest is an Atlanta-based production team making livestreams, videos, podcasts, and more. Hey, since you're here...let me show you what I've been up to. 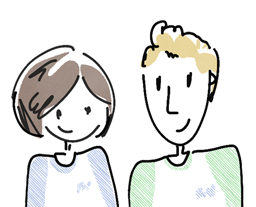 My name is Pauline, and I'm the resident artist and web developer. 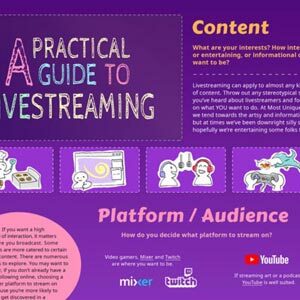 Have you seen my infographic guide to livestreaming? 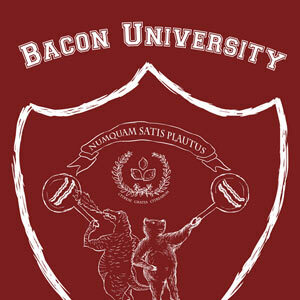 And yep, I designed this website and much of MU's branding. 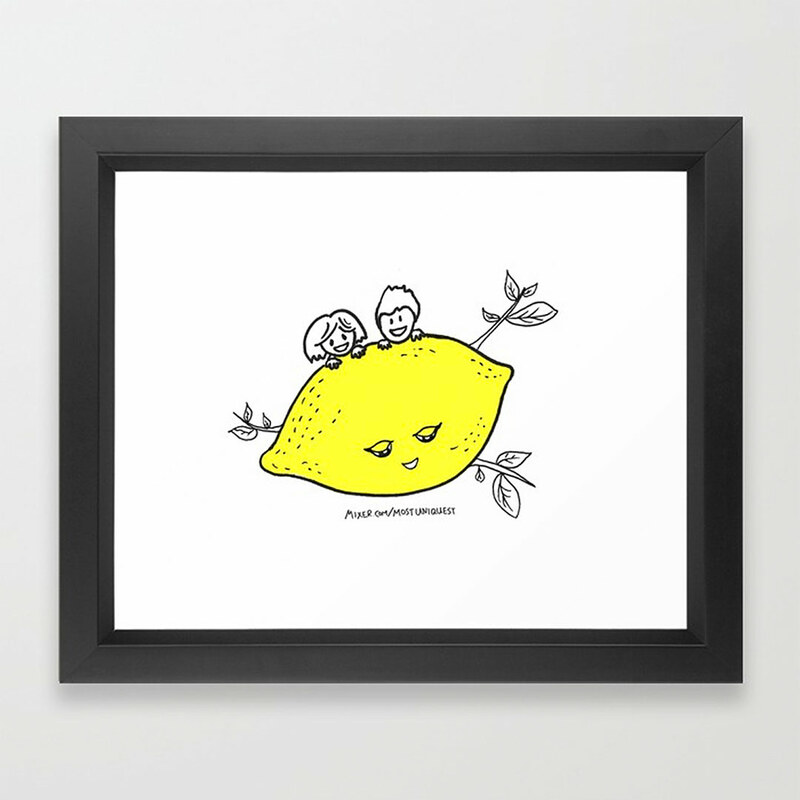 It's no surprise I've filled up our society6 shop with doodles. I also sketch and make various crafts on stream sometimes. You'll see me playing all kinds of roles in our videos, from dangerous dame to random cameos. Some of my favorites are the "Brand-New Grown-Ups!" series that I've produced with Matt. 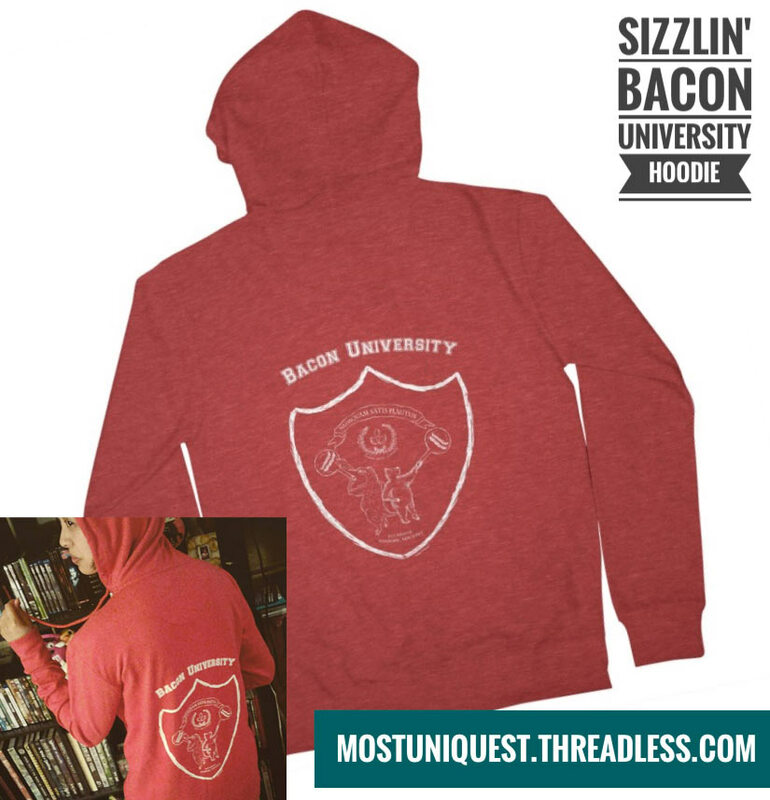 The Sizzlin' Bacon University Hoodie is an MU Threadless artist shop exclusive! 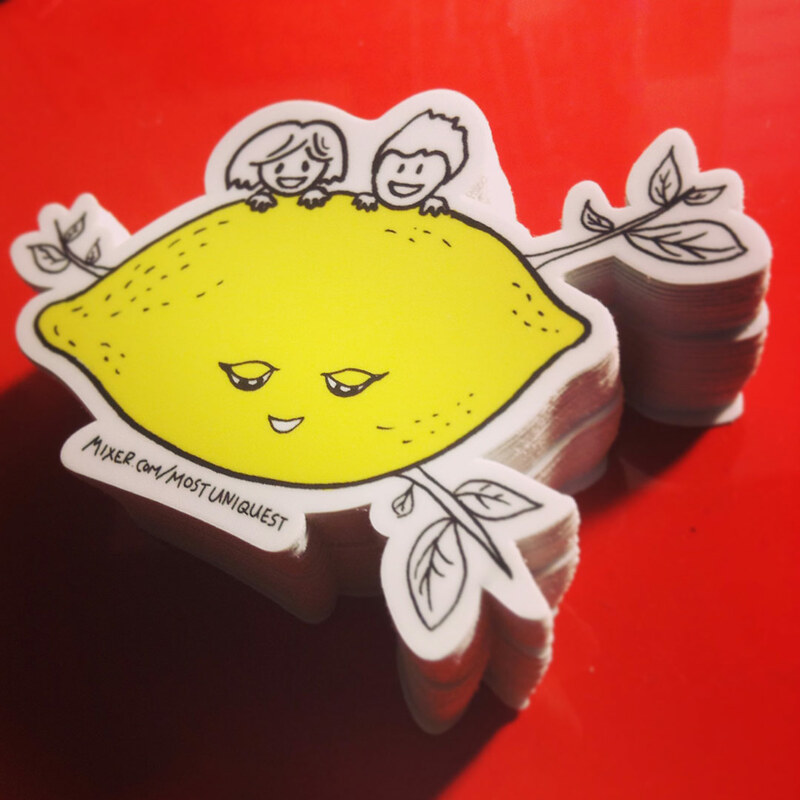 Get yourself some stickers here! Have an idea? 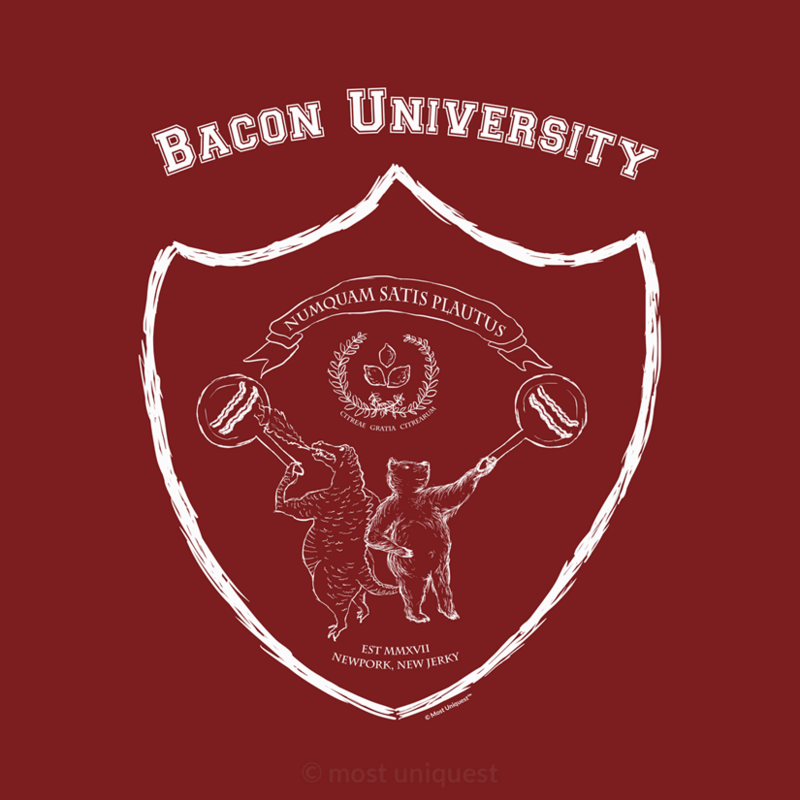 Want to guest host? Need a technician or producer? 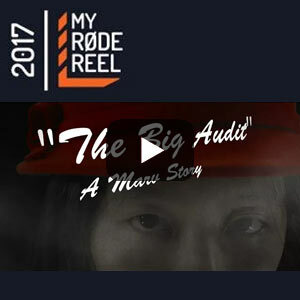 Shows and fun content on our channel are made possible by our community of supporters.